I crave pumpkin everything at this time of year, but it's not all that healthy... 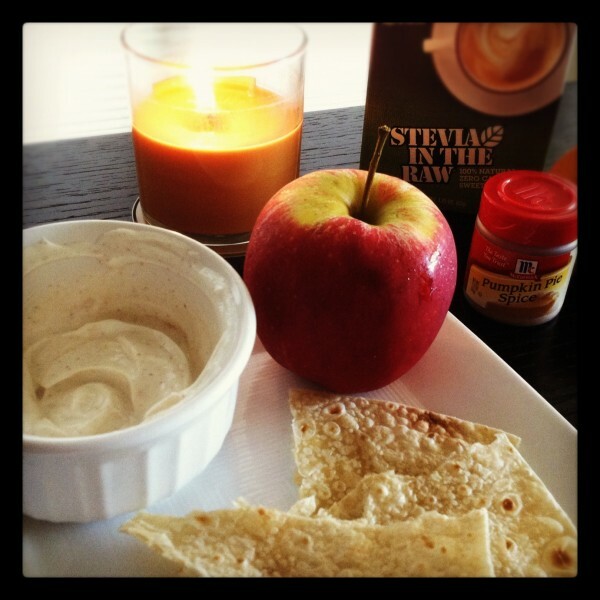 So here's a "Good For You" snack that helps me get my "Pumpkin fix". It's super easy too, you know how much I love that! 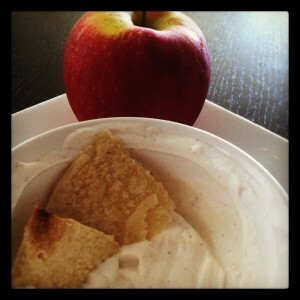 Serve with Warm Brown Rice Tortillas, Sliced Apples, Pears, or on it’s own! *use as much pumpkin spice and stevia until you get your desired taste, you don’t need much! Enjoy with a warm brown rice tortilla, sliced apples, pears, or on it’s own. Voila! There you have it! 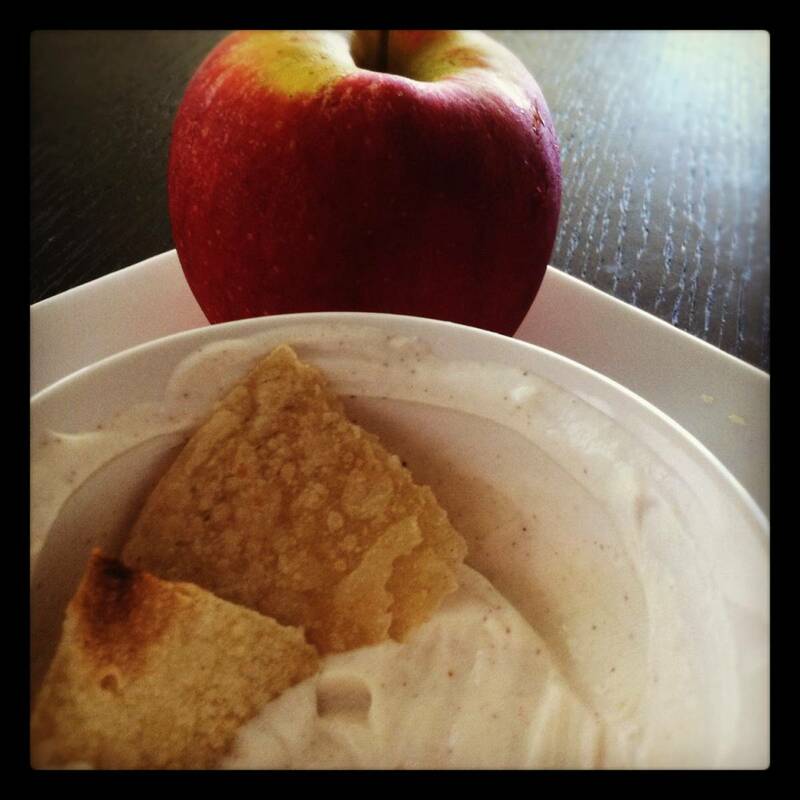 Easy Pumpkin Spice Greek Yogurt for your fall snacking pleasure!